February 2014 brings Phantogram back into the indie dance spotlight with their latest record on Republic Records, Voices; here, we present the first three tracks of the record in succession, to show off its shiniest points. The album’s first song is well-chosen as a delicate intro. 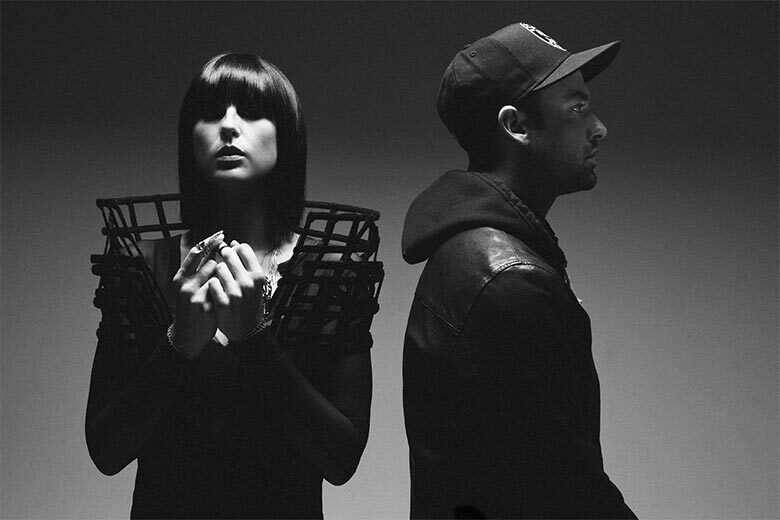 Voices will surely put Phantogram on the map officially, and “Nothing but Trouble” will appease the masses. Phantogram has been hailed as hearkening the “return of trip-hop”, and I think this is one of the best of examples of that, with a modern twist.